KSET 2018 – The University of Mysore has called the qualifiers of KSET 2018 for document verification. The notification regarding the document verification has been released on April 01, 2019, the candidates ahve to appear for the DV on the specified venue on or before April 15, 2019, along with all relevant documents. The result of KSET 2018 declared on March 30, 2019 at kset.uni-mysore.ac.in. for the examination held on December 30, 2019. The Cut off Marks for the KSET 2018 examination was released on March 29, 2019. On February 08, 2019, the final answer key was released. Get here all the details of KSET 2018. Latest: The KSET qualifiers have to appear for the Document verification, check the entire details from here. KSET 2018 is conducted across 11 nodal centers in the state of Karnataka in 39 subjects. 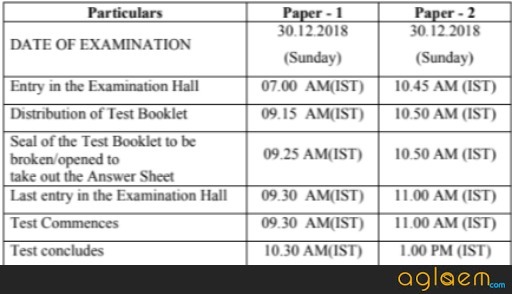 For Paper 1 and Paper 2 is scheduled to be conducted on December 30, 2018, in two shifts. For more information regarding KSET 2018 check the schedule given below. Number of candidates to be qualified should be equal to 6% of the candidates appeared for both the papers of KSET-2018. Seats will be allocated as per the reservation policy, prescribed by the Government of India. A candidate should have appeared for KSET 2018 Paper 1 and Paper 2 and should have secured at least 40% aggregate marks in both the papers in average for General (Unreserved) category candidates and at least 35% aggregate marks for reserved category candidates. The University has released the final answer key for all subject which asked in KSET 2018. The candidates who appeared in the exam can check their final answer key. There were 40 subjects in KSET 2018. The final answer key for all 40 subjects are available on the official website. The candidates got the chance to submit their response on the provisional answer key. UGC-NET/CSIR JRF examination prior to 1989 are also exempted from KSET examination. June 2002, are also exempted from appearing in KSET. From SET which was held from 1st June 2002 onwards, candidates will be eligible to apply for lectureship in the state they had appeared SET from. Other than these exceptions, a candidate will be required to fulfill the following eligibility conditions and appear for KSET 2018. 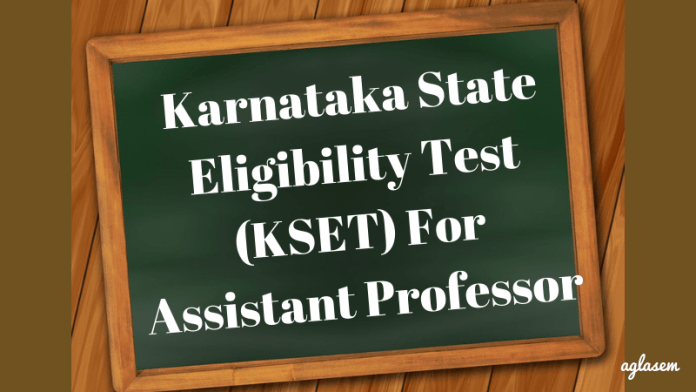 KSET Eligible candidates Such candidates will not be eligible to apply for KSET 2018 again. Interested candidates need to visit the official website i.e www.kset.uni-mysore.ac.in. Such candidates will be advised to go through the notice and the eligibility criteria, before applying for KSET 2018. Before going ahead with the KSET 2018 application process, a candidate needs to be ready with a scanned passport size photo in JPEG format (206 X 240 (w X h) pixel dimension) memory should not exceed 300 KB file size. KSET 2018 Application Process Over!! Visit the official website or link on the direct link provided. Provide your Email ID and Password to complete the registration. Over the next page, enter some of your personal, education-related and exam related details. Make payment of the application fee through any o the available payment gateways. A candidate will be required to submit a hard copy of their KSET 2018 Application form and Attendance Slip, along with attested copies of SSLC Marks Card, category certificate, proof of qualifying examination certificate and final PG Degree Marks Card. Over the hardcopy of KSET 2018 Application form, a candidate will be required to affix a passport size photograph which should be signed diagonally. Candidates will be required to pay off a specified amount of KSET 2018 examination fee. 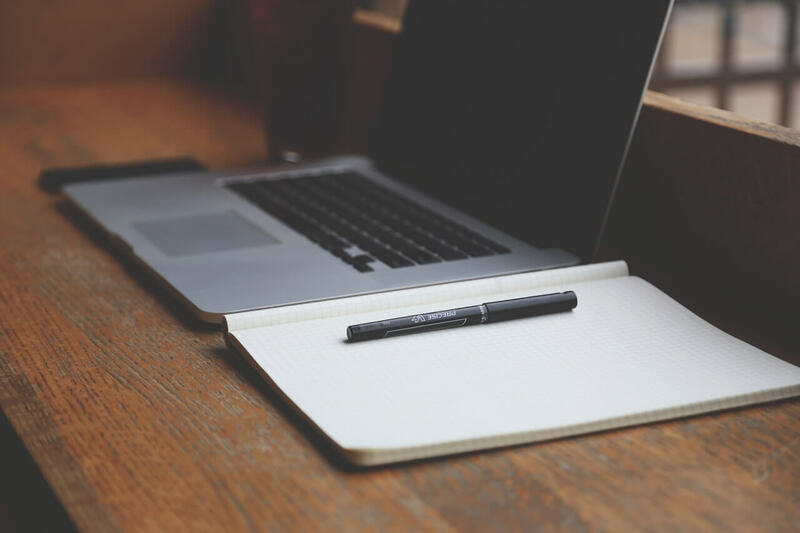 The KSET 2018 application form fee is different for different category candidates. And other than General category candidates, a candidate will be required to show their category certificate at the time of submitting a hard copy of their applications. Demand draft, IPO and Money Order will not be accepted as a valid payment option. Rs.150 will be charged extra for those candidates who will be applying after the last date. Below, we have mentioned KSET 2018 Application Fee which is a non-refundable amount. KSET 2018 Centers are 11 in number. Below, we have mentioned where the test will be conducted in Karnataka State with their respective codes. The candidate can select any one Test Center to appear for KSET. Once selected, KSET 2018 test center will not be changed under any circumstances and is to be considered to be the final one. Only those candidates will be issued the KSET 2018 Admission Card, who will be submitting their applications before the last date. KSET 2018 Admit Cards are released over the official website i.e www.kset.uni-mysore.ac.in. Candidates after two working days of making the KSET 2018 application fee payment. KSET 2018 authorities will be releasing the admission card over the application portal. So, to retrieve the KSET 2018 admit card, a candidate will need their username and password. Note that, no candidate shall be provided with an admit card at the Nodal center in offline mode. Rather, candidates need to take a printout of the KSET 2018 admit card issued online and carry it along with a valid photo ID proof. There will be 2 papers which a candidate will be required to appear for on December 30, 2018, in two separate sessions. After having downloaded the KSET 2018 admit card, a candidate can start preparing as per the exam scheme mentioned below. Paper 1 – Designed to test reasoning ability, comprehension, divergent thinking, and general awareness. Once a candidate has familiarised with KSET 2018 exam pattern, he or she can start preparing accordingly as per the Paper 1 and Paper 2 syllabus, mentioned below. The syllabus of KSET is said to be somewhat similar to UGC/CSIR-NET. Each of the paper will be made available in English and Kannada language. There are 39 subjects for which examination will be conducted by KSET 2018, have a look at it from below. For more details, candidates can consult KSET 2018 Information brochure, from here.